There was also a Renault 4L. It was cheap and reliable and easy to fix by yourself. You could buy two of those for the price of one Volvo. Some advertising firm made an ad for a Renault 8L. People got surprised. New model? No, one 4L+another 4L = one 8L. They were quite popular for many years for "people with more brains than money"
I think it's a beauty, did you make it for the club? A charm of a design. It was a great and cheap car. Nicely done as usual. I wish the reflections of the people were not in the glass..... polarizer next time?? The 2CV is a crazy car, my neighbour used to have one, but I found out a few years ago that they handle better on water than on the land, check this out. 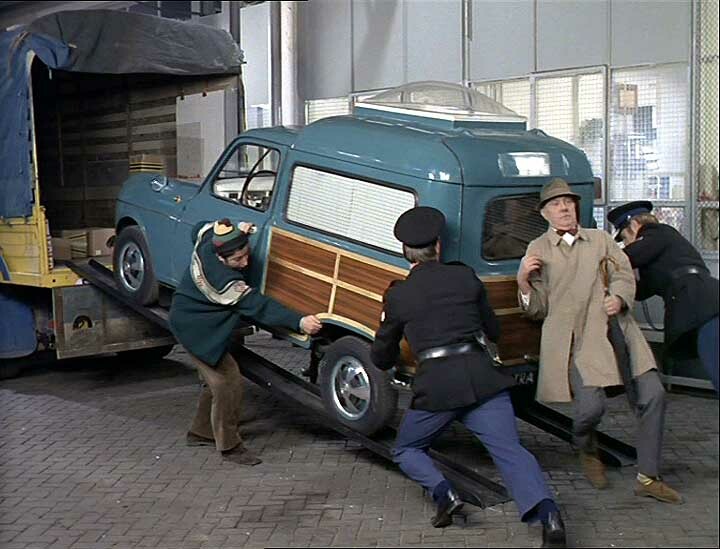 When I was just learning to drive we had a Renault 4 (down in South America). It was a fun car to drive, but the gear shift was really strange. 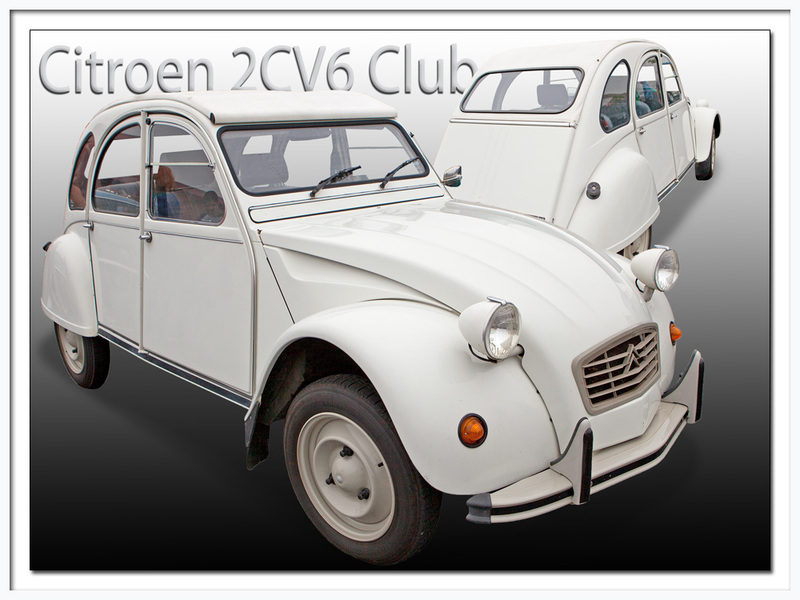 Back to the topic, I always had a soft spot for the 2CV (perhaps a result of being dropped on my head as a baby or something ). Last edited by Torgny; Aug 18, 2010 at 10:25 AM. There was a good book written once about the CV. It was called in English, Two Men, Two Continents, 2CV. It told of the journey through Europe and Africa with this car and the problems they had with it and what they did to fix it. For instance, once the transmission fluid ran out so they stuffed the trani with bananas. The whole car can come apart with a wrench and a screwdriver. Finally, in Paris once, I took a girl with me to the theatre to watch a hand puppet show. The theatre building was a 2CV. The puppet guy was in the trunk. The rear window was the stage. There was a chandelier hanging from the ceiling. And we were escorted to our seats by a beautiful woman in an evening gown holding a flashlight. What a car. Awesome shots and PP work as always Walter.